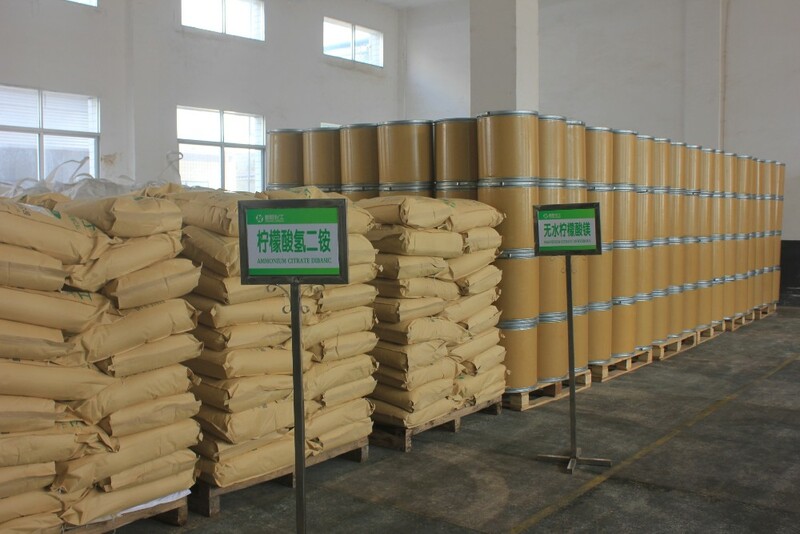 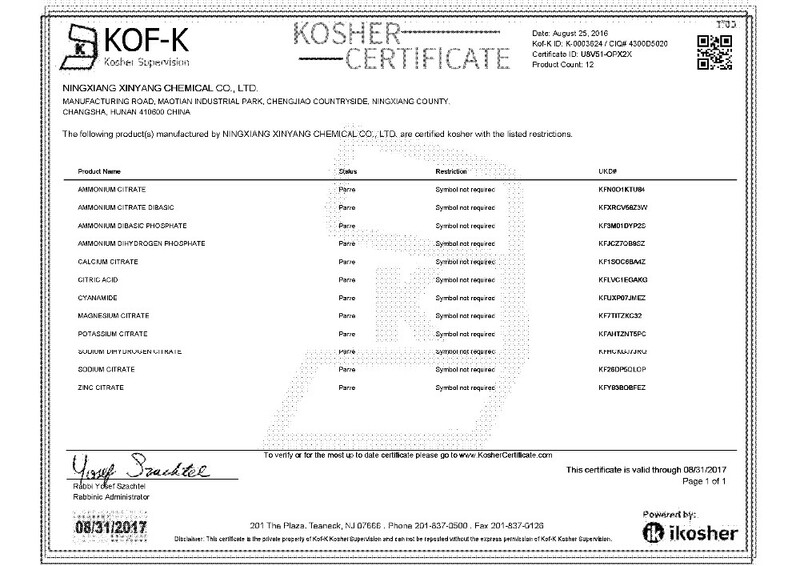 Ammonium dihydrogen phosphate is produced by complete neutralisation of phosphoric acid with high purity ammonium hydroxide.It occurs as white colorless crystals. 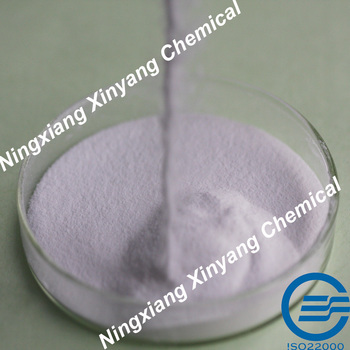 White or almost white, granular powder. 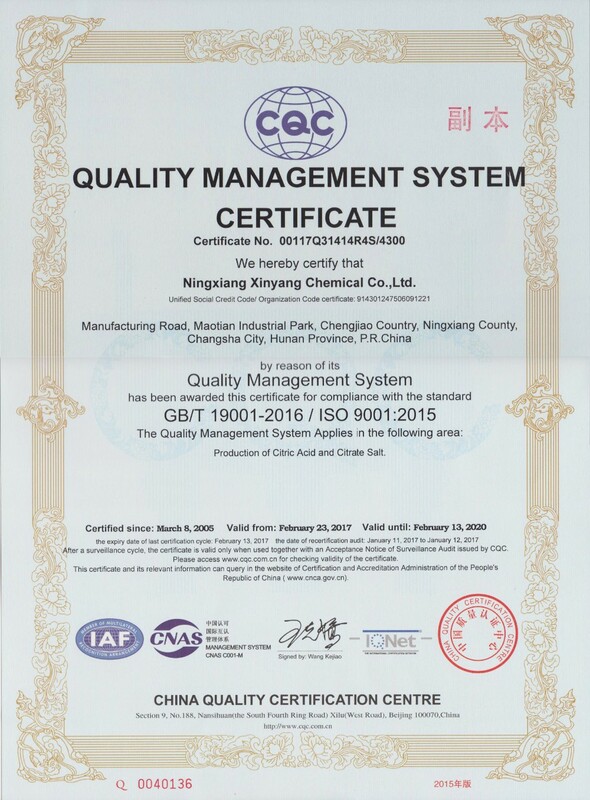 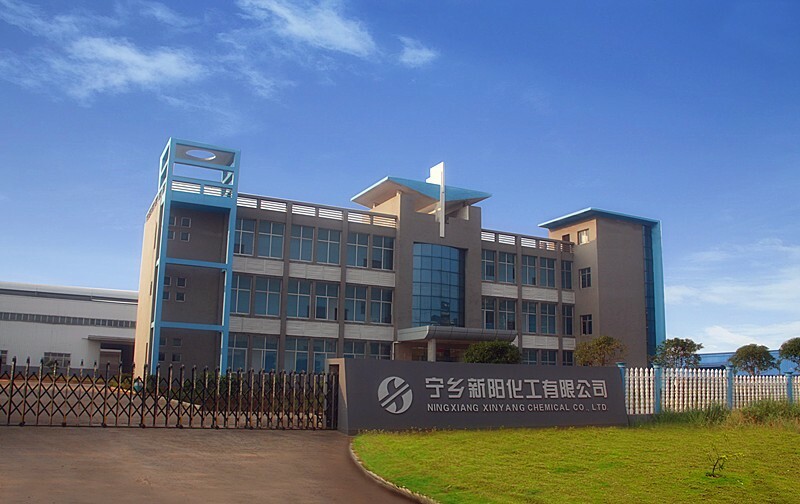 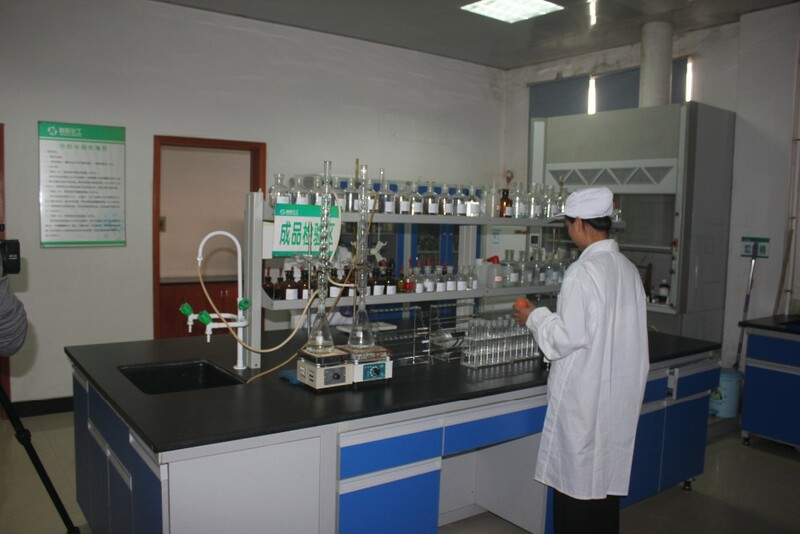 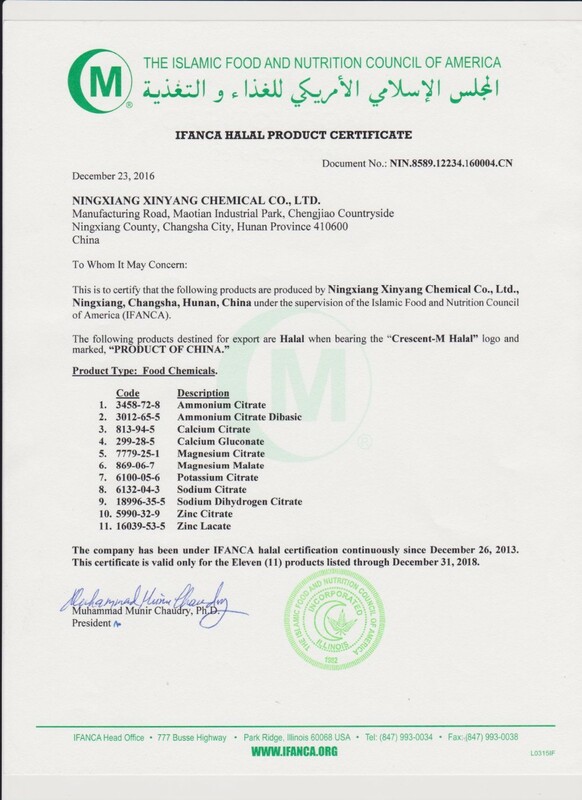 Ningxiang Xinyang Chemical Co., Ltd.